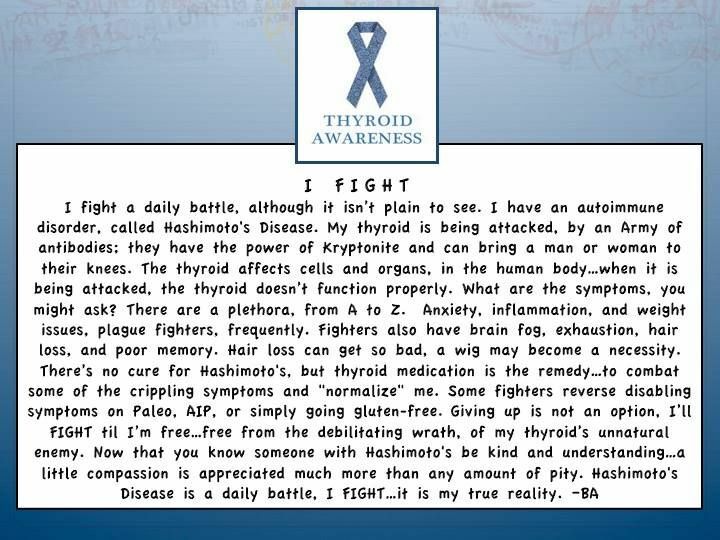 I was diagnosed with hypothyroidism in 2010 but was only diagnosed with Hashimoto’s in 2013, after a long battle with my health and my physicians. Finally I ended up self-diagnosing and then getting confirmation from a specialist. My experience is not uncommon and many Hashimoto’s patients go through a long tortuous journey to get diagnosed. I have often been asked what the difference between a thyroid condition and Hashimoto’s is – the answer is simple. 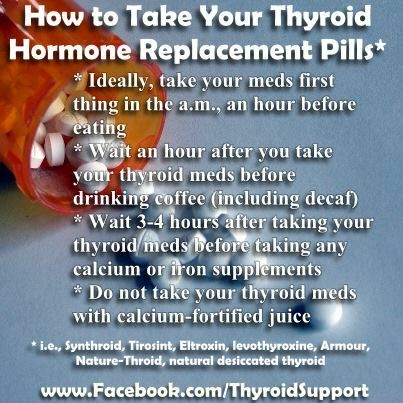 Hashimoto’s is an autoimmune disease and simply taking thryroid hormone replacement medication is often not enough. You almost certainly will need to make lifestyle changes and learn to really understand your body and your immune system. A simple cold can knock you out like the flu and you may struggle more with symptoms like brain fog and fatigue. Whilst some people claim to have been cured of their Hashimoto’s through diet change this is actually not true – what they really mean is their Hashimoto’s has gone into remission but it will always be lurking and could resurface (e.g. due to a traumatic event). I am overjoyed to say that through sticking to a very strict AIP (AutoImmune Protocol) diet I am back to feeling fully healthy and have life back. I have pulled together what I hope are some useful resources and if you read this and have questions then please do not hesitate to get in touch with me. Do not give up or take no for an answer!! This is probably my key advice. As you can see from my experience it took me years to get a diagnosis. I was initially diagnosed with severe depression – a blood test however would have revealed I had very low thyroid results and that depression was just a symptom. Check whether you have other symptoms and if you do demand a blood test. 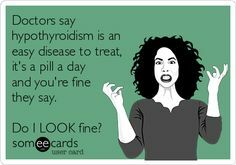 This great post from Hypothyroid mom also gives a good description of the tests and reasons why doctors can be wrong in their diagnosis. 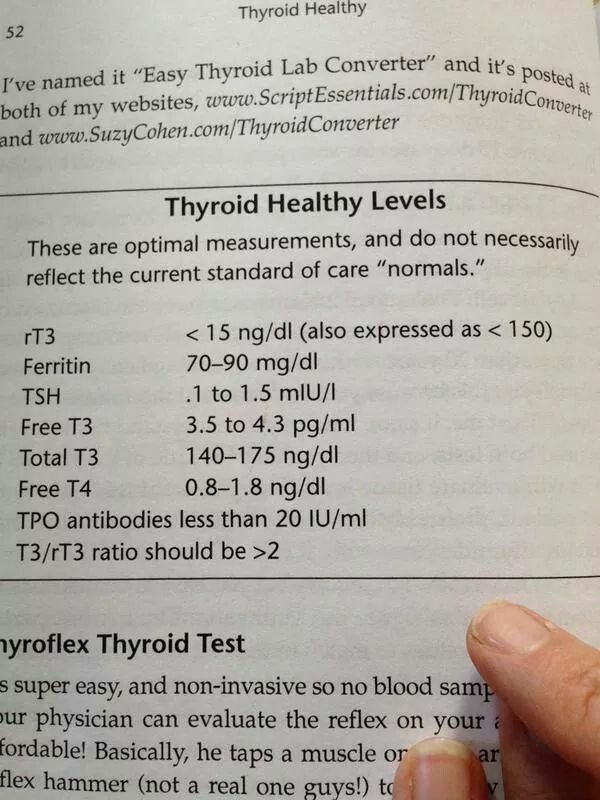 Perhaps the two key points are that a) doctors do not always order the full thyroid blood tests required and b) they consider if you results are in the “normal” range you are fine. As hormones, and autoimmune diseases, are so personal and can vary from person to person what is “normal” for one person may not be for you. Make sure you understand how to take your pills. It was years before I realised that you are meant to wait 3-4 hours after taking your pill before you eat or drink any calcium! There are a few AI diets floating around – the main well known diet is the Paleo diet, which is well suited for hashimoto patients. One thing to remember with most of these general diets like the Paleo is that they will include goiterous foods (see next bullet) so you will probably need to adapt some of the recipes. There is then also the more restrictive AIP diet which is essentially like a Paleo diet but with more food groups removed. I personally have found the AIP diet to be life changing. Even if you do not switch to a particular diet you may still need to go gluten free. Many Hashimoto’s patients have a gluten intolerance and if there is one change to start with I would recommend cutting out gluten. I saw the biggest impact when I removed gluten from my diet and if I do eat gluten now I get a full blown flare up (brain fog, weight gain / puffiness, dry skin, depression and mood swings, etc.). You may also need to go lactose free but I personally don’t find it makes a huge difference unless I drink tons of milk or eat lots of soft cheese. Finally if you are changing your diet you may want to consider doing it gradually. Going straight onto the AIP diet for example can be really tough – you might want to start with just removing gluten, and once you have got used to this then move onto the more restrictive diet. Live healthy – besides diet do regular exercise. I regularly swim and I do yoga once or twice daily. If you are new to yoga I can highly recommend Yoga with Adrienne – besides being tailored for beginners, with lots of videos explaining the individual poses, there are also tons of 20 min videos which I find are easy to fit into a busy schedule. Get plenty of sleep. You may find you need more sleep than before – I needed around 10 hours and needed longer to recoup from a big night out. Now that I am on the AIP diet though I am back to being able to cope with 8 hours sleep and can manage nights out. I would also recommend that you also keep track of how you are doing and see what works best for you. Hashimoto’s is very personal and effects each person differently. You will need to take time and work out what works but also to read what your body is telling you. Some people have “cured” the disease through lifestyle changes (there is no cure but you can go into remission) – this is more about identifying the AI triggers and for some people these can be removed (e.g. gluten) but for others this is not possible. And even if your Hashimoto’s does go into remission you should still get your blood tested every 6 – 12 months. http://scarlettrrl.hubpages.com/hub/Hashimotos-Life-as-a-Zombie – a blog from a Hashimoto’s patient which I found useful to read as it made me realise that what I was feeling was due to the disease and I was in fact “normal” (e.g. the tiredness) and that just taking the meds does not always get rid of the symptoms. http://outsmartdisease.com/lesson-10-foods-for-inflammation-and-autoimmune-hashimotos-thyroid-disease-diet/ – quite a nice top level summary of foods that fight inflamation. 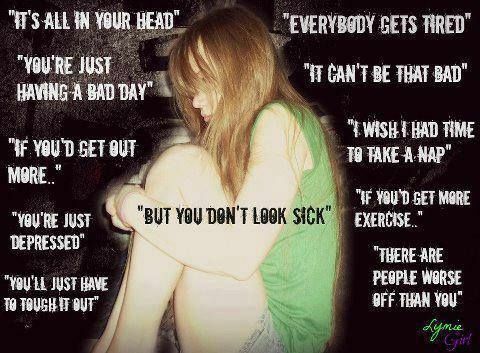 Remember you are not alone in what you are feeling and going through. If you feel like no one understands what you are going through then reach out to other Hashimoto’s patients through social media. Do not despair or give up. You will have great days but you will also have terrible days, no matter how much you take care of yourself, where you are too tired to get up, where you just get down about having a chronic, life changing autoimmune disease. Roll through those days and remember things will get better again. If I am having a bad day then I do not feel “guilty” about staying in bed or having a sofa day – I accept that my body is having a bad day and that I have to give it the rest it needs so that I can get back to functioning normally as soon as possible. “Battling” through a really bad day will just make it drag on. Therefore . . . Accept your diagnosis. Yes you have a chronic condition that will sometimes have a negative impact on your life and you will need to make lifestyle changes but it is still your life – do not let the disease take it over – live it to the full as much as you can. Be clear around what you can and cannot do and do not be afraid to explain to friends, family and your work what your situation is and to set clear boundaries. Accept what your body is telling you and learn to adapt accordingly – if you can’t get out of bed due to fatigue don’t force it. And accept that life does go on and you can still enjoy and you are still an amazing person!